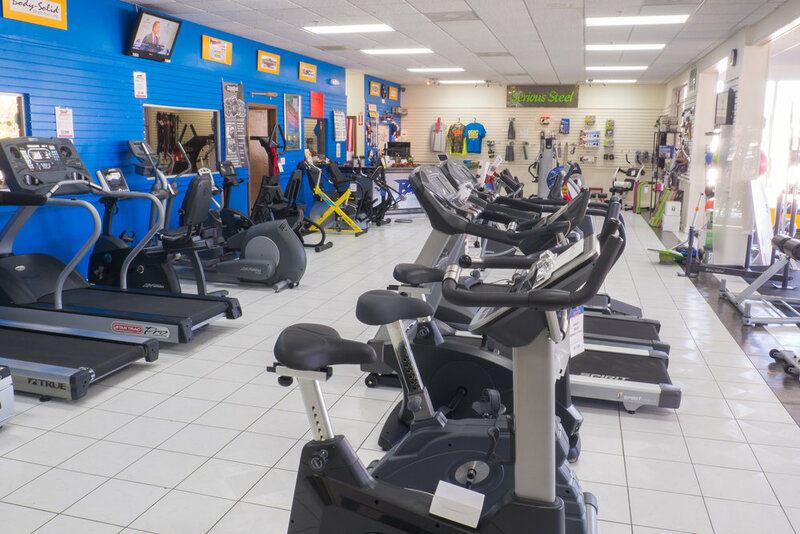 Financing now available at Bandit Fitness! We're happy to say that we now offer financing for 6-month or 12-month with no interest, or low monthly payment options for qualified customers through Synchrony Financial. This offer can be applied to nearly any item in our store over $1000. If you have an questions feel free to call us at (727) 573-5500 or visit our store!